Grape Agate gemstone is a relatively new find. Although the trade name is Grape Agate, these are actually Botryoidal Purple Chalcedony. 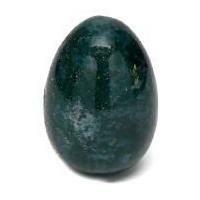 Botryoidal means that round tiny sphere shaped crystals that have naturally formed together. 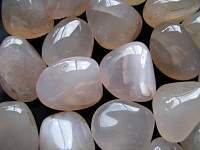 Grape agate is a tranquil and gentle stone. 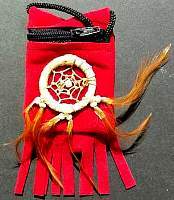 It carries the energy of spiritual growth, wisdom, inner inspiration, clarity and purpose. 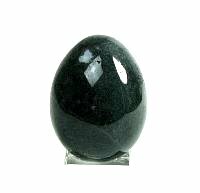 It is used to balance the energy of your body, mind, emotions and spirit. 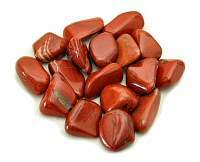 It also alleviates hostility, irritability, melancholy and increases mental stability. 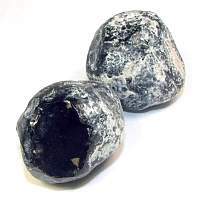 Grape Agate assists you in letting down your defences and opening your heart to peaceful cooperation, support during challenging times and encourages trust. 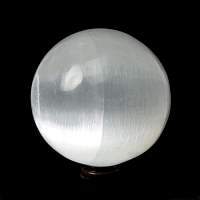 Chalcedony facilitates finding your karmic strengths. 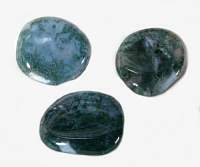 Grape Agate is great for meditation because it allows for deep and intense levels of meditation in a short period of time. 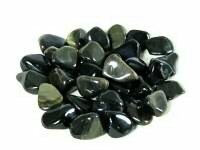 Grape Agate promotes dreams, intuition, inner stability, composure and self confidence. 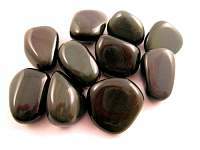 Metaphysical healing lore says that Grape Agate harmonizes brain chemistry, lessens panic attacks, depression, bi-polar or anxiety. It can be beneficial for age related diseases such as Dementia and Alzheimers. It can be used to improve memory function. 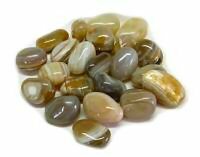 Grape Chalcedony Agate is a very soothing and comforting crystal. 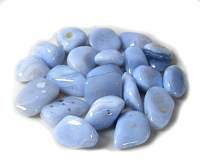 Grape Chalcedony Agate is associated with the Crown Chakra and is a Fire Element Stone. These were exactly what i was looking for. I hope to use the ..